Racing is full of ups and downs. Literally and figuratively. 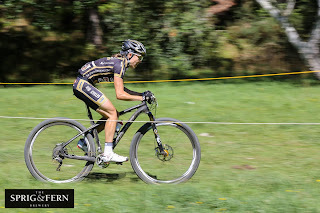 From a racing perspective, the final round of the NZ National Cup was a bit of a disaster for me. In fact, I was beginning to think my racing mojo had joined the leather suite as part of my settlement agreement. But it only follows that after a down must come an up. This weekend's up came in the form of Coppermine Epic. It's a big up. Twenty kilometers of up followed by twenty kilometers of down. It also happens to be one of my favourite courses in the country and a race with a super cool vibe, which is just what the doctor ordered. 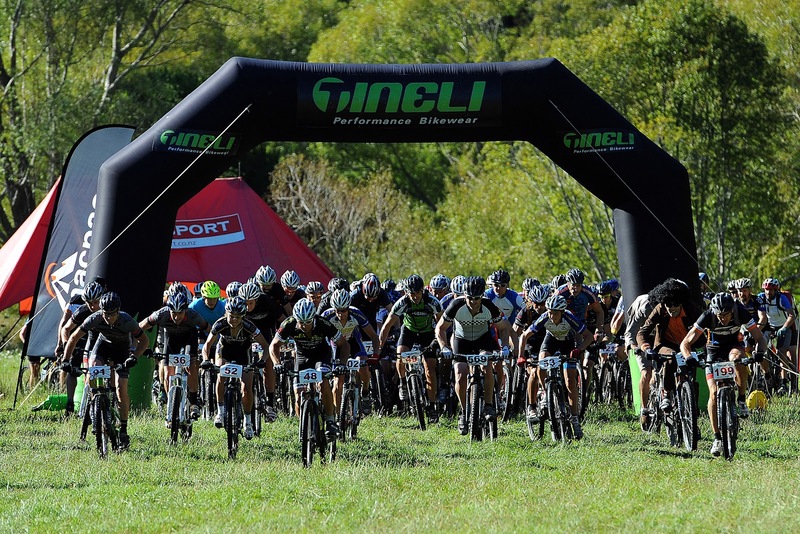 Nelson always seems to put on an amazing show with stunning weather, top notch trails and fabulous pinot. Fringe Hill provides plenty of Karapoti-esque steep climbs, Black Diamond Ridge brings on the super techy rooty stuff and the post '11 makeover Boulder Valley descent is smiles all round. I highly recommend it. All of it. With a heap more climbing umph in my legs this year, I was pretty keen to see if I could crack out a new women's course record. Fuelled by a combination of the "right" food and cream donuts (a girl's gotta do what a girl's gotta do to get back on track, right?!) and with my super fly steed (go to Mud Cycles boys and girls) I was ready to give it heaps. Heaps were duly given and a rather determined me emerged back in the paddock two and a half hours later, gunning it for the line. Yey. New course record. And, more importantly... Yey. Back in my groove. In fact, there were girls saying yey on both islands this weekend. 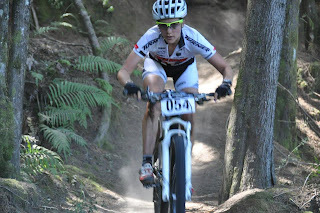 Rotorua Bike Festival showcased some superb racing with Karen Hanlen defending her Kiwi title in style and fellow Wellingtonian Sam Sheppard claiming the bronze spot. For those who don't know the story - the raceworthiness of Sam's bike was looking a bit dicey just before the Mt Vic round of NZ National Cup. 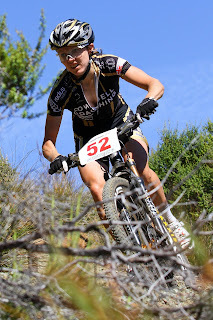 That day, she needed a small race ready hardtail within a few hours and ever since I've been unable to get my bike back. It also appears to have grown bar ends. So while my bike was winning at Coppermine, my other bike was claiming a podium spot in Vegas. Yey. I'm claimng credit for some of that. Great weekend for the stable. 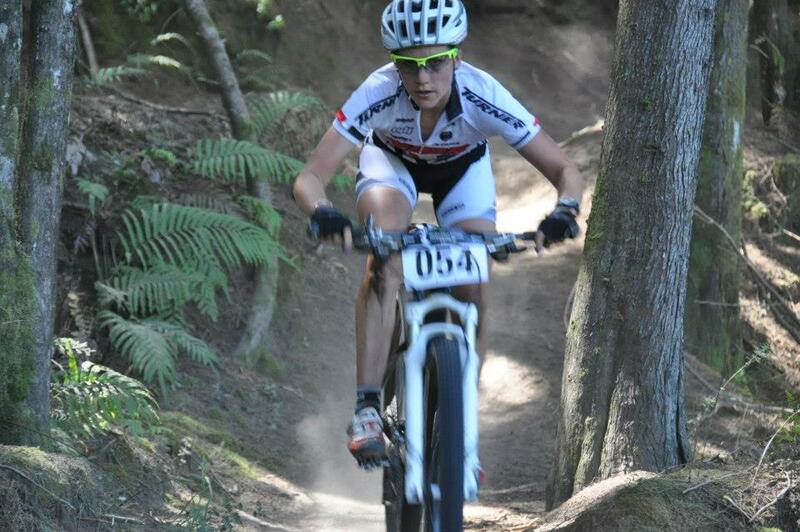 Sam Sheppard ripping it up on my other bike... 29ers are go for small chicks! I guess that brings me to why I am so happy to be part of the eclectic little community that is bicycle racing again. It's full of a whole bunch of characters who share common goals and aspirations. Sometimes they even share bikes (it would appear). People help each other out and enjoy exchanging stories afterwards (invariably in the form of banter and smacktalk). It's the journey that's the fun bit rather than just the destination.